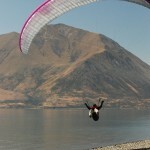 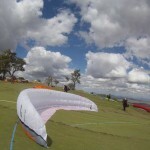 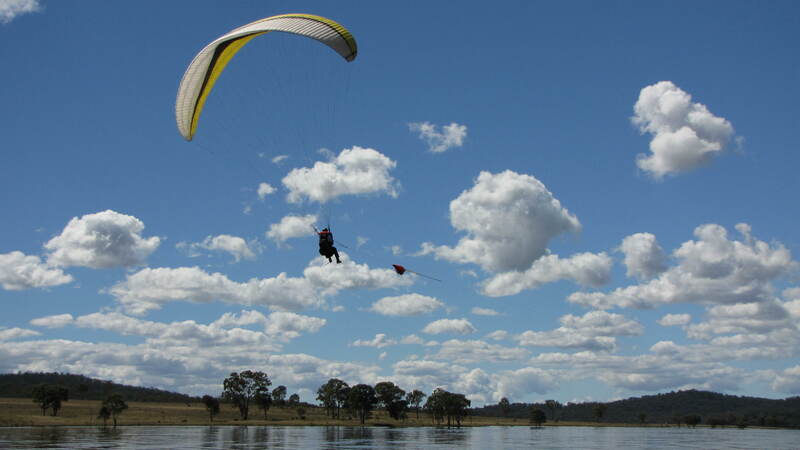 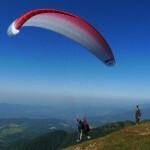 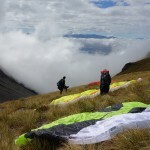 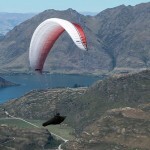 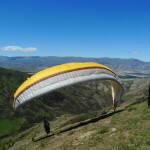 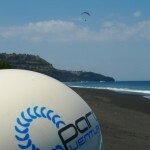 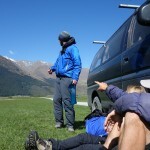 Paraventures offer a variety of paragliding courses and holidays. 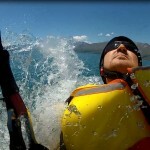 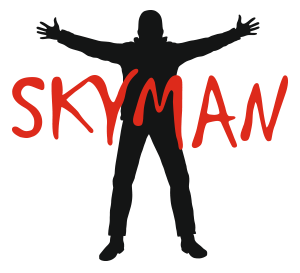 With over 20 years experience, Mark Hardman will ensure you get the best. 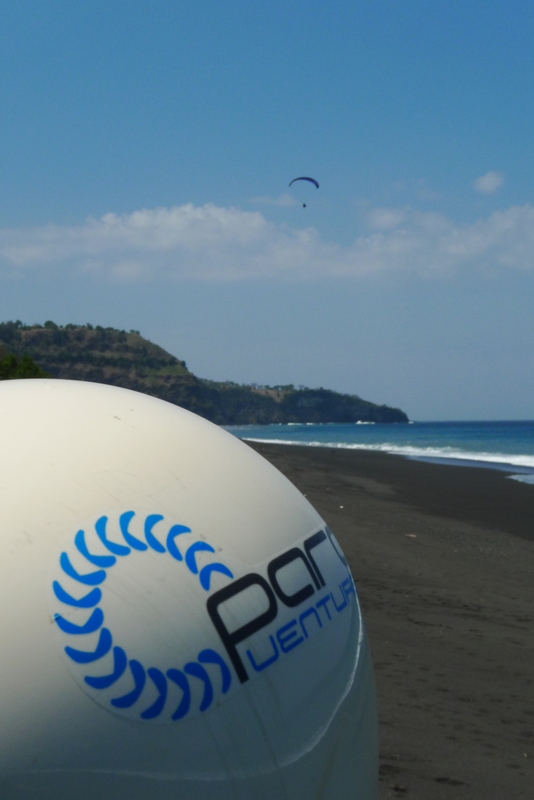 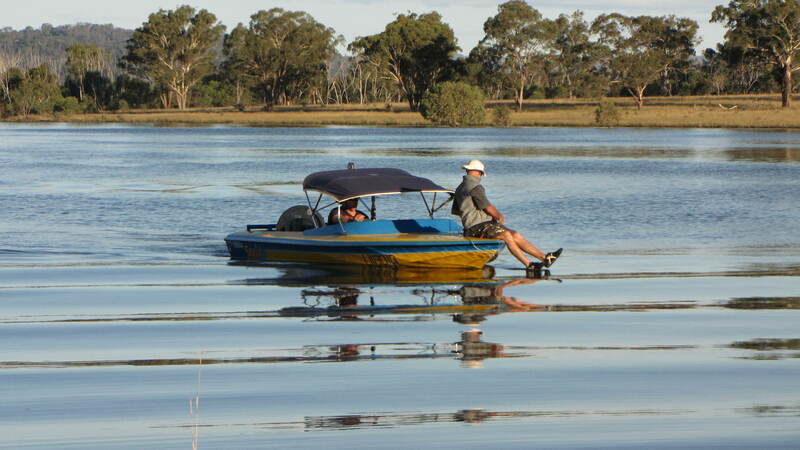 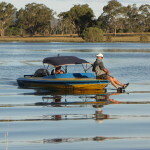 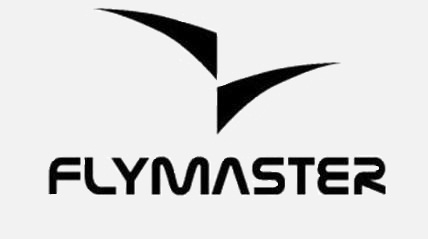 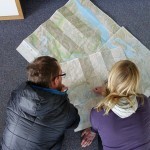 And if you want something else, we’ll tailor a course or holiday to meet your needs.